Collect, time-travel, and report on data from MIM Portal. This includes time traveling Portal Requests, Approvals, and Workflows. All object details are collected including users, groups, custom objects, and configuration objects including object schema, MPRs, Workflows, and all other configuration types. Requests, Approvals, and Workflow instances are tracked separately for improved performance and data efficiency for reporting. Portal scan collects data directly using database queries to reduce server load and improve performance. 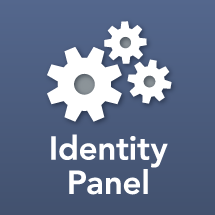 This product is an add-on the Identity Panel Core Framework, and is often referred to as the Portal Provider.